ABC Family has cancelled the cancer drama “Chasing Life,” TheWrap has learned. 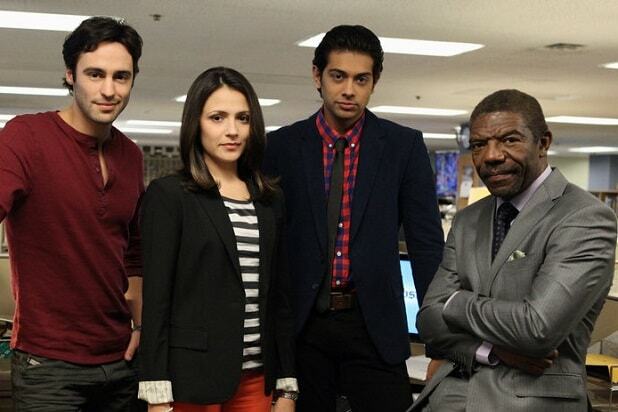 The series, starring Italia Ricci as an aspiring journalist diagnosed with cancer, will not return for a third season. The Season 2 finale aired Monday, to a series low of 486,000 viewers. Based on the Mexican series “Terminales,” the series was produced by BV Family Productions, Lionsgate, Televisa and ABC Family. Mary Page Keller, Aisha Dee, Richard Brancatisano and Haley Ramm also starred, with Scott Michael Foster as a recurring guest star. Patrick Sean Smith served as showrunner and executive producer, along with Susanna Fogel, Joni Lefkowitz and Aaron Kaplan.